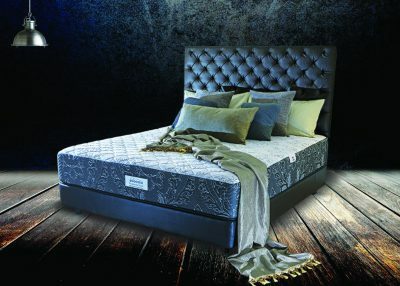 Shop here for Snoozer, India’s oldest and most reputed spring enhanced luxury mattress brand. 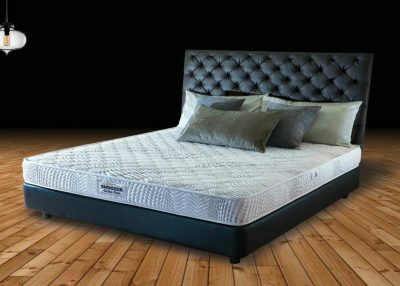 Snoozer manufactured the very first Premium Luxury Mattress with Inner Coil Spring Support in India. The first supplies commenced to the famed Five Star Hotel The Oberoi Rajvilas. There was no looking back ever since. 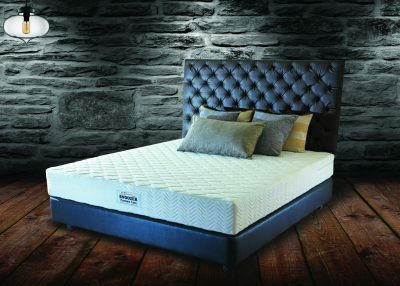 Spurred by the reputation of a straight talking honest company with a great mattress, Snoozer established itself as the supplier of choice to majority of the Indian & International Hotel Chains. In 2008 the company finally decided to share the fruit of their expertise by reaching out to the discerning home shopper by creating mattress range for the retail market. 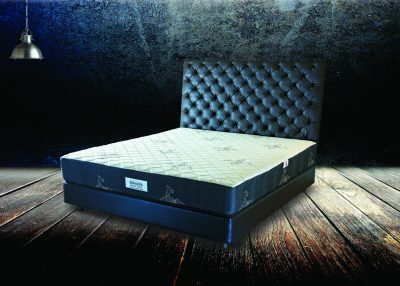 So go ahead and explore the world of real luxury mattresses for better sleep for your mind, body & soul. Delivered free of cost throughout India.